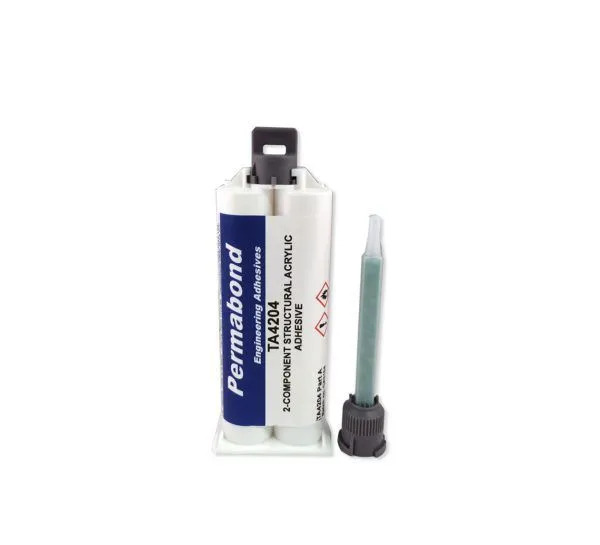 Permabond TA4204 is a two part, toughened acrylic adhesive for bonding metals, plastics, GRP, ceramics, wood and other substrates. Permabond TA4204 is a methacrylate adhesive with high shear and peel strength. 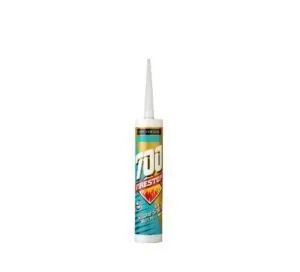 The adhesive has a fast cure at room temperature and bonds well to unprepared aluminium. 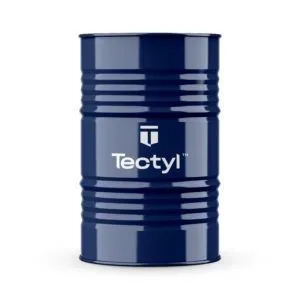 This adhesive has good impact strength and chemical resistance. 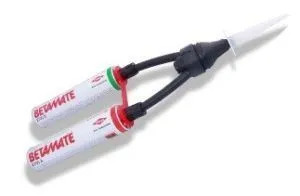 Permabond TA4204 can be used in cartridges or it can be used bead on bead without the need of a mixing nozzle. Surfaces should be clean, dry and grease-free before the adhesive application. 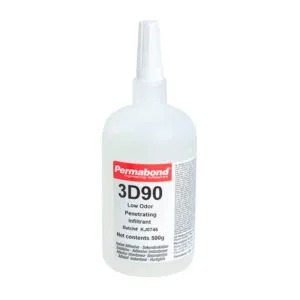 For degreasing surfaces, Permabond Cleaner A is recommended.